Entrepreneurship and the acceleration of startup projects is one of the core objectives of TheCircularLab. Our open innovation community (Open Innovation Ecosystem) is open to entrepreneur projects that fall within the scope of the Circular Economy, mainly in one of the main challenges of TheCircularLab: Smart Waste, Citizen Awareness and Sensitization and Eco-innovation. So, you know, summarize your business project idea through our online form and we can evaluate your project, as well as arrange a face-to-face interview. Development of a prototype or pilot project. TheCircularLab will support the realization of a pilot action in a real environment to validate the new product, process or service. 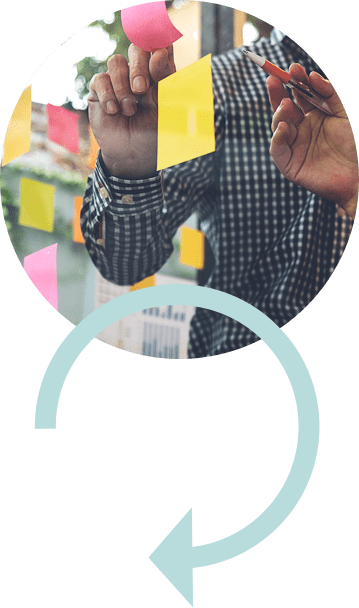 The team of TheCircularLab and Ecoembes will provide various services during the design of the business model, the business plan and the technical development of the product, service or process. TheCircularLab and Ecoembes are key links to connect entrepreneur projects with the sector of the Circular Economy. A strategy will be designed to launch the new product, service or process, putting the entrepreneur in contact with the national and international network of Ecoembes and its 12,000 member companies. Professionals from a wide variety of disciplines, ages and geographical origins participate in our open innovation community. It is an ideal breeding ground for innovation in the field of Circular Economy. Directly, TheCircularLab is currently accelerating 10 business projects and we are constantly looking for new projects. LIIGHT promotes its own app designed to reward the sustainable lifestyle of citizens with discounts, gifts and exclusive promotions. 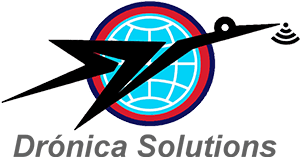 Dronica is specialized in remote sensing, cartography, topography and reconstruction of 3d scenarios. For this, it has own resources, such as drones of different size, cameras and software. 3D Click is a collaborative platform that allows you to customize the packaging directly in 3D and validate it at the point of sale through augmented reality and 3d printing without having professional knowledge. UXER is an education startup specialized in preparing its students in the field of design and user experience so that they are able to acquire the skills most demanded by companies today in this sector. 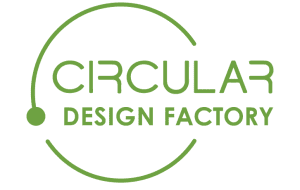 Circular Economy Design Factory is a new startup created by ADNDESIGN, an industrial design studio. ADN DESIGN has designed more than 300 products marketed by leading brands. 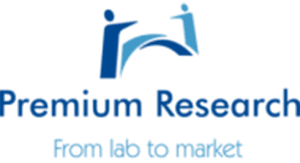 Premium research is a company that connects the innovation ecosystem with the market through the entire R & D + i cycle. It catalyzes opportunities and business ideas, developing creativity, strategy and project management dynamics. Pixelabs is a company focused on innovation in the field of artificial intelligence. Apply this technology and its different approaches to the specific needs of each client, mainly in technological projects of image processing. LunayLola is specialized in brand development and sustainability with recycled materials. It works on circular economy projects for the second life of materials. If you want to join our community of entrepreneurs in TheCircularLab, contact us by filling out our online form and we can evaluate your business project.